The YSE programme seeks to inspire, equip and enable youth of different nationalities to embark on social enterprises in Singapore and beyond. Participants will learn from leading social entrepreneurs, business professionals and other youth who are keen on social innovation, while expanding their networks for potential collaborations for good. The deadline is on 9 December 2018. 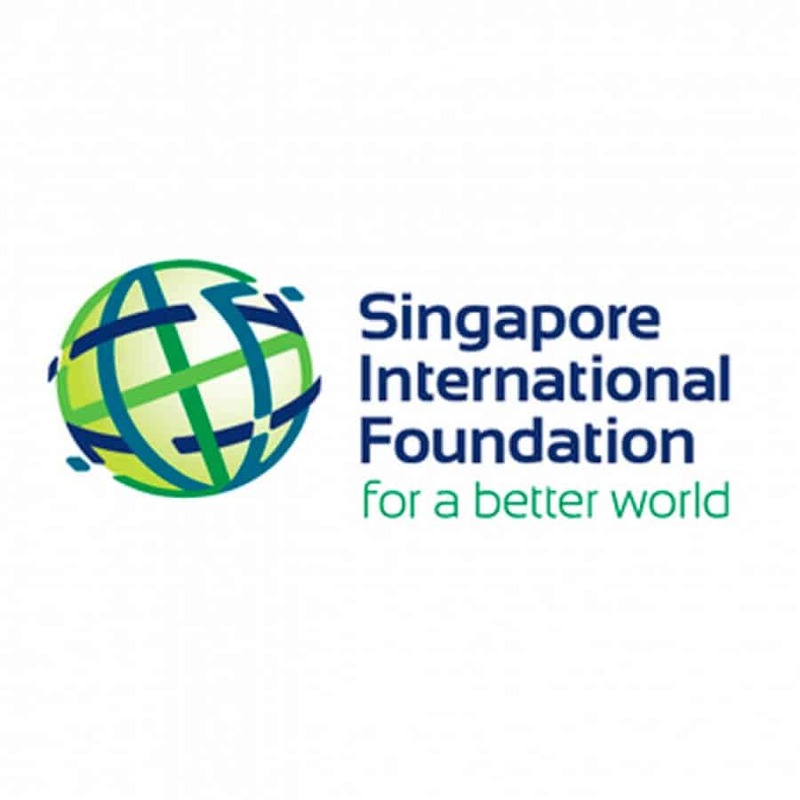 Grants– Develop your social enterprise with up to SGD$ 20,000 in grants! Participation in workshops is free, and there is no application fee. You will however bear the expenses such as accommodation, air tickets etc.